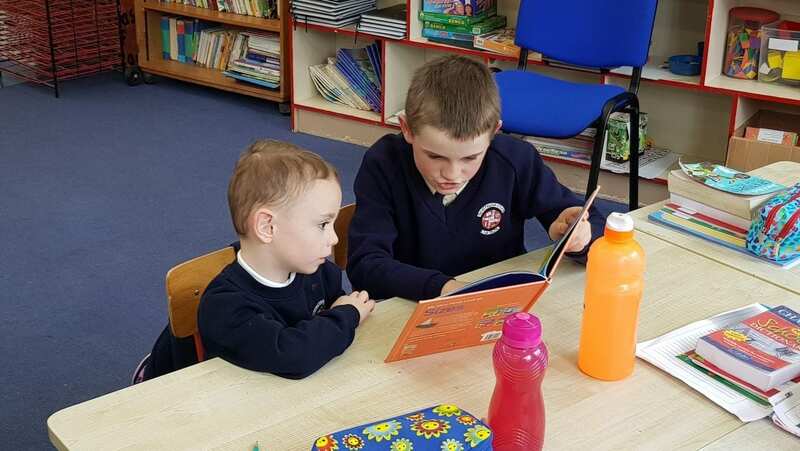 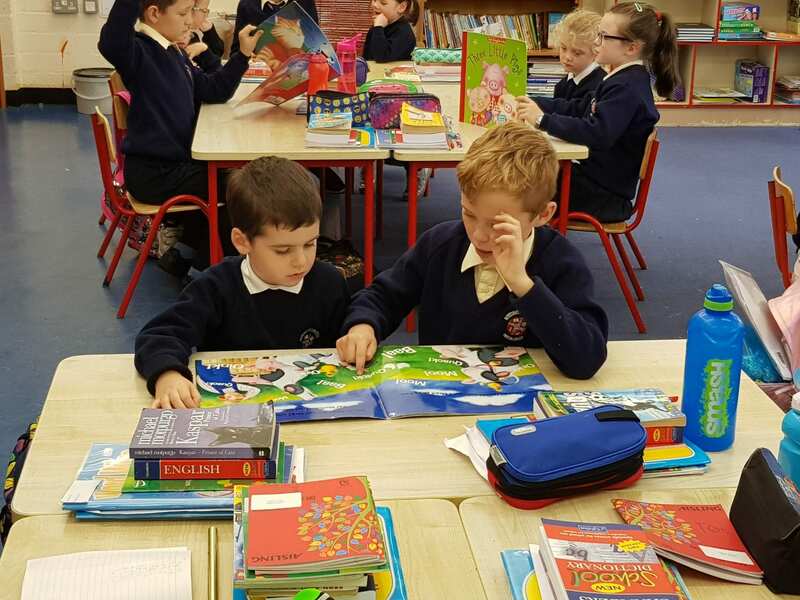 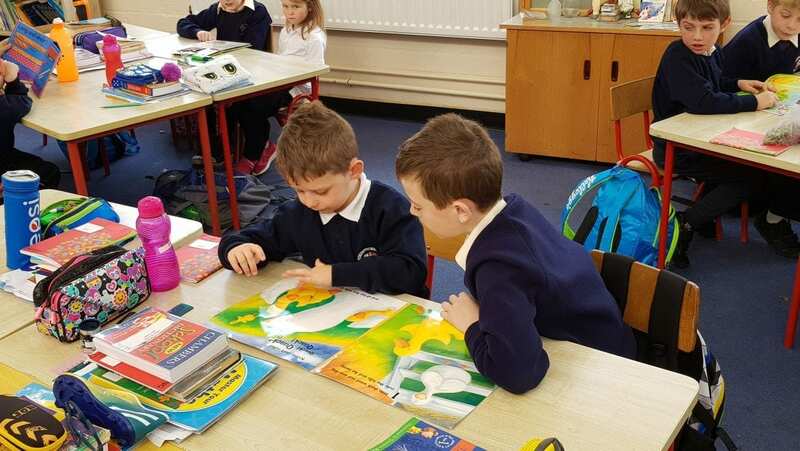 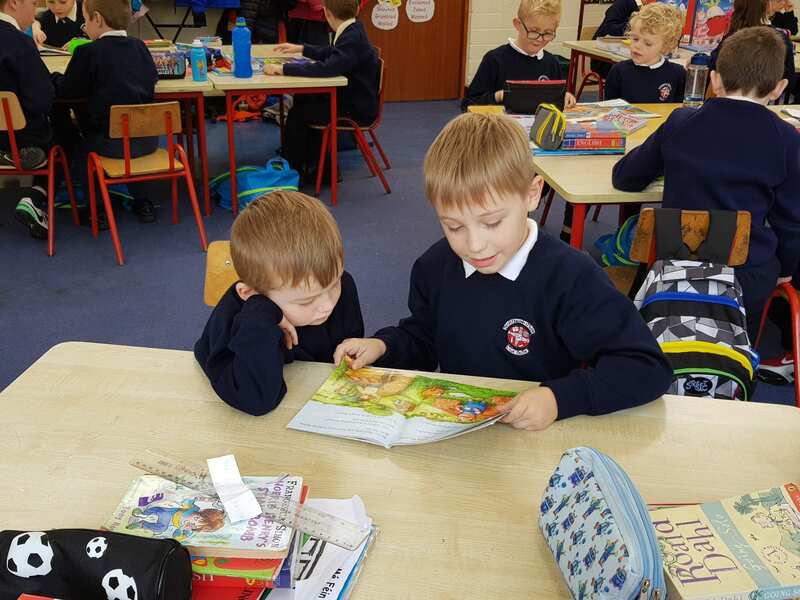 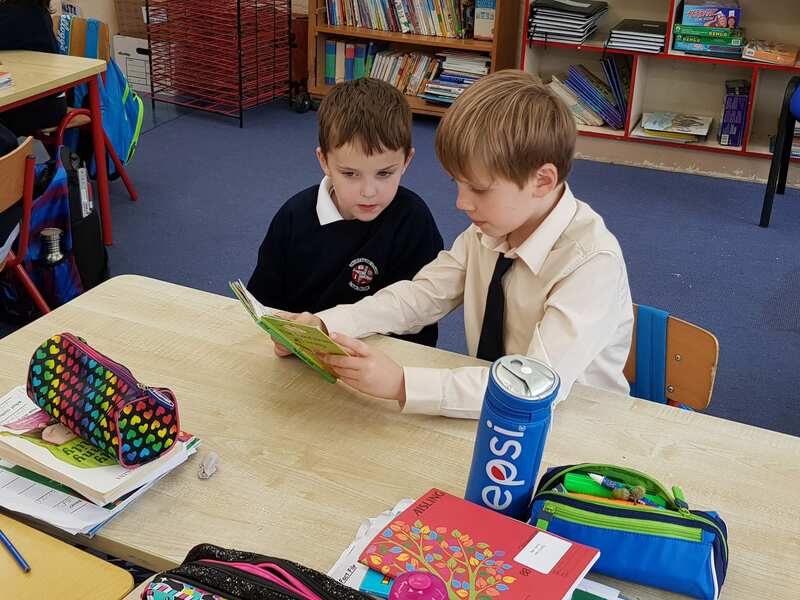 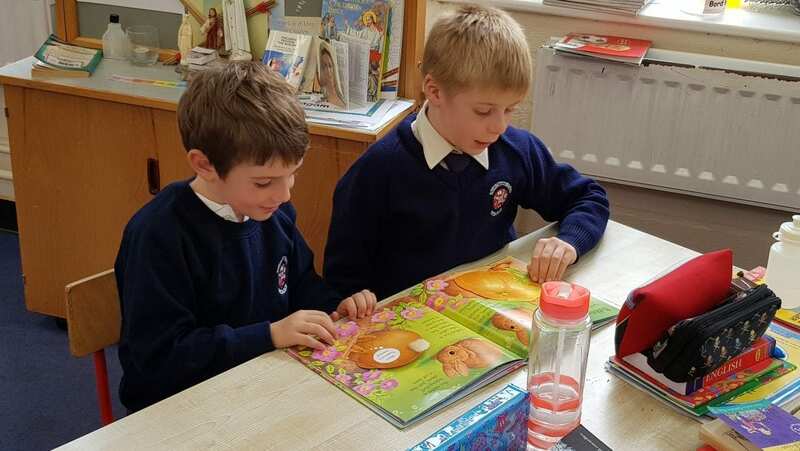 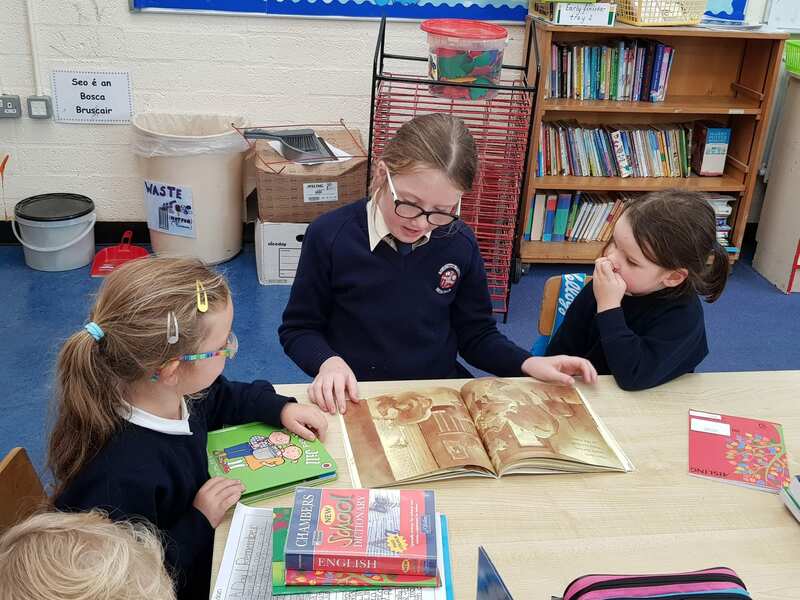 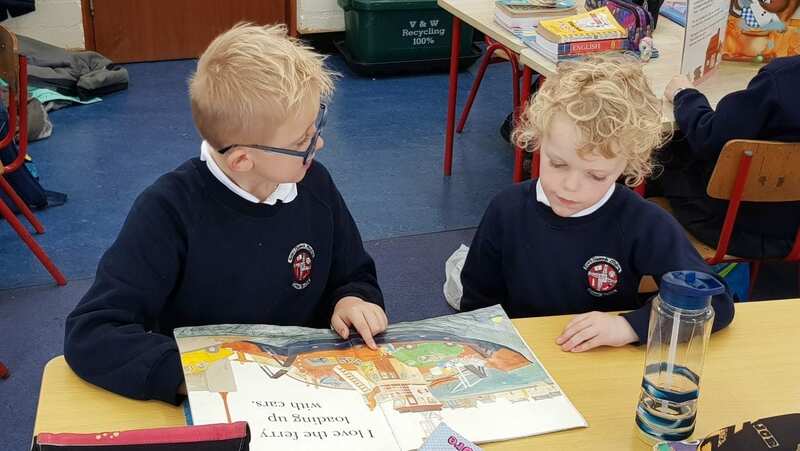 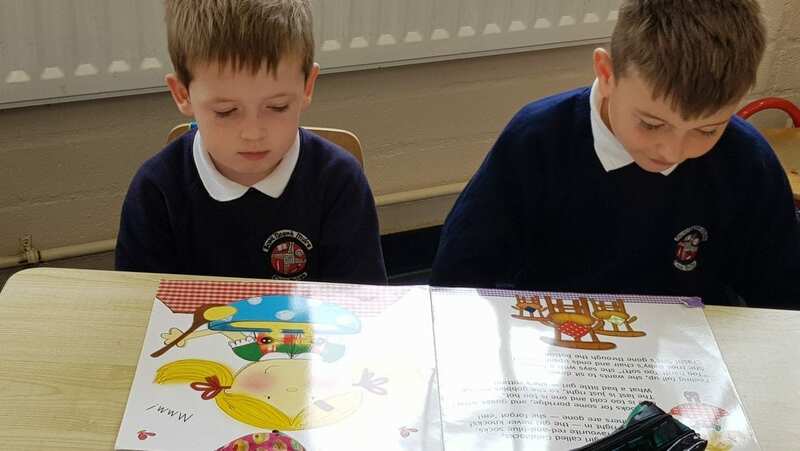 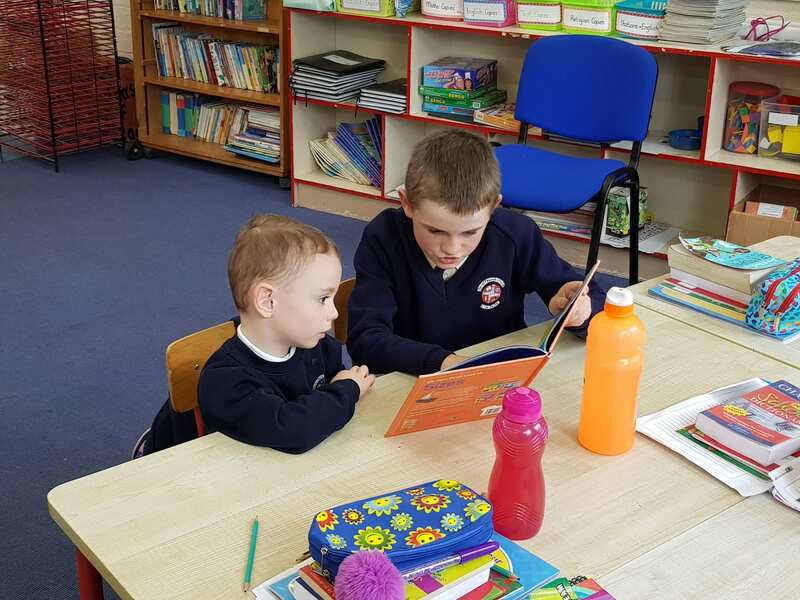 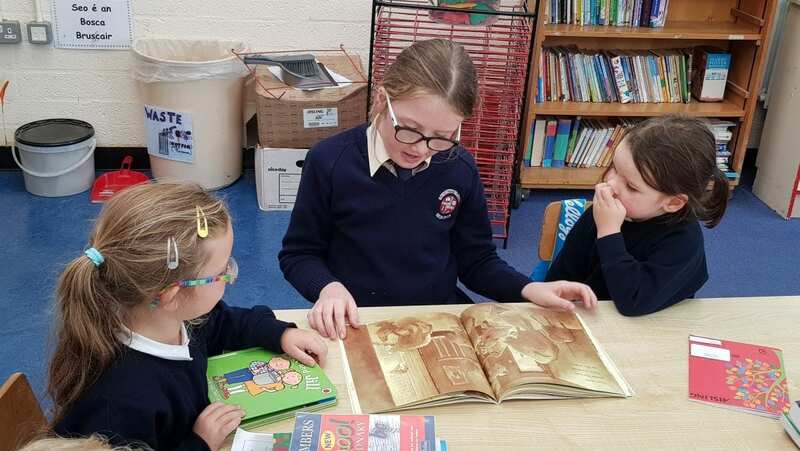 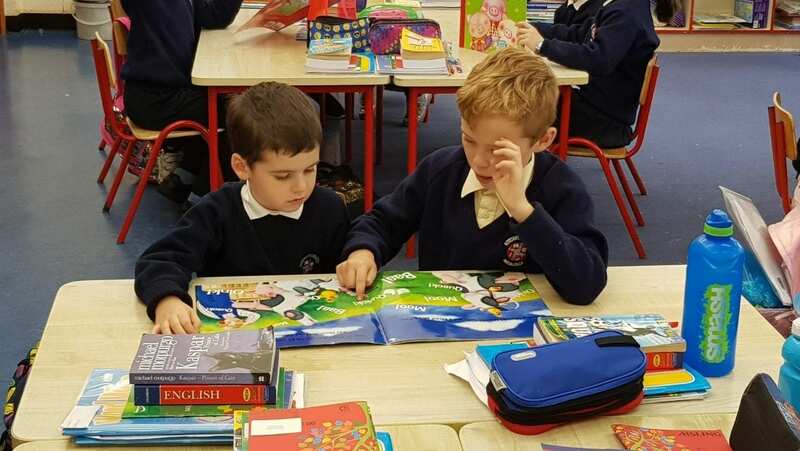 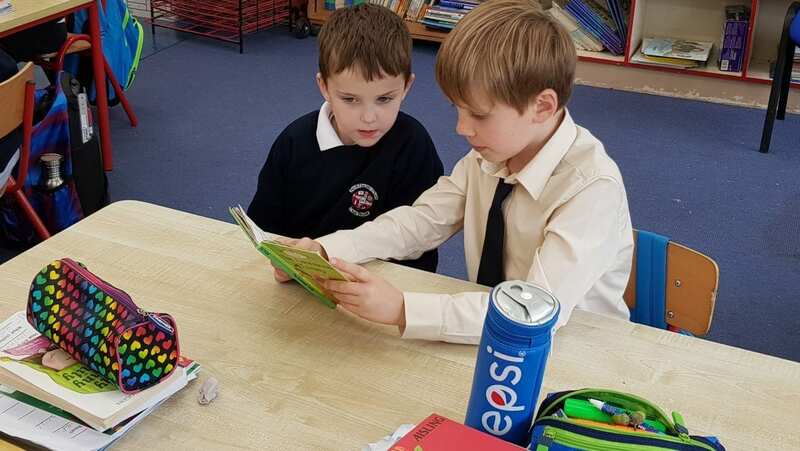 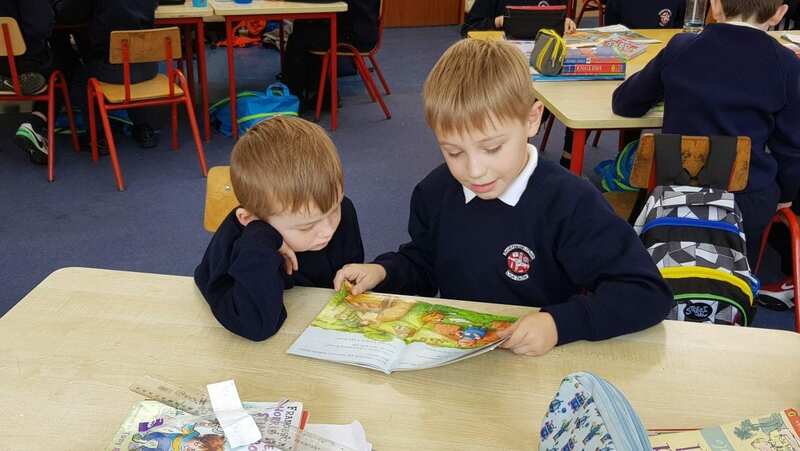 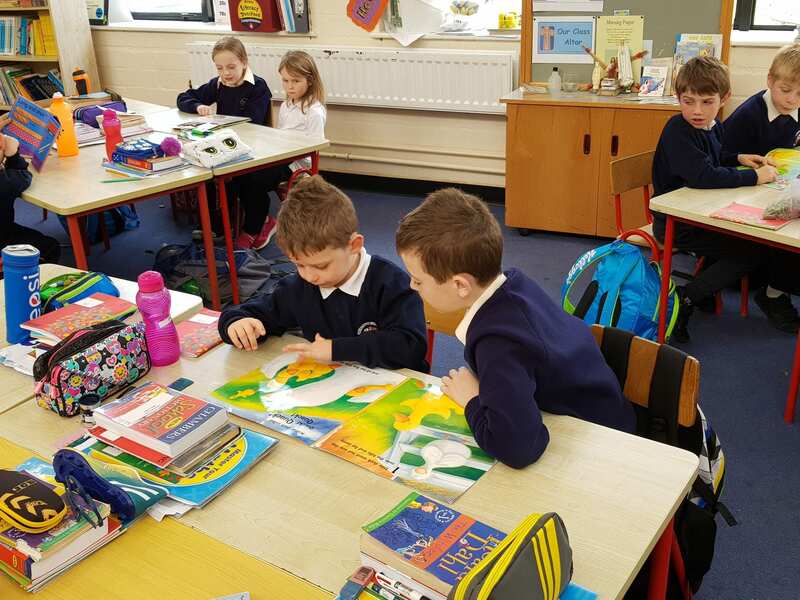 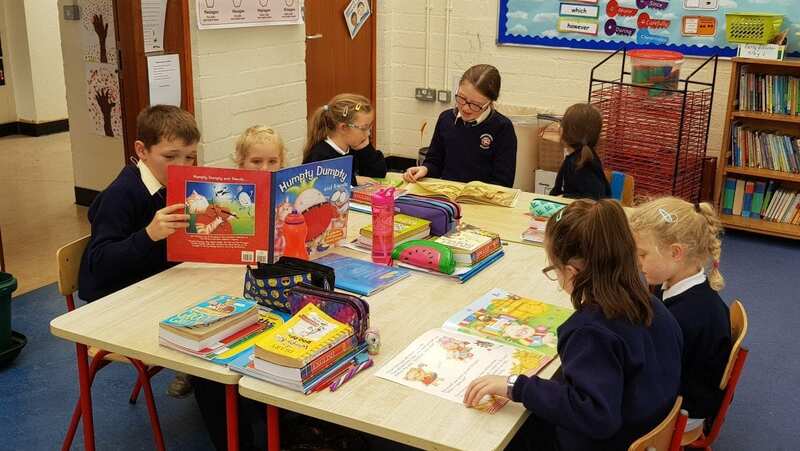 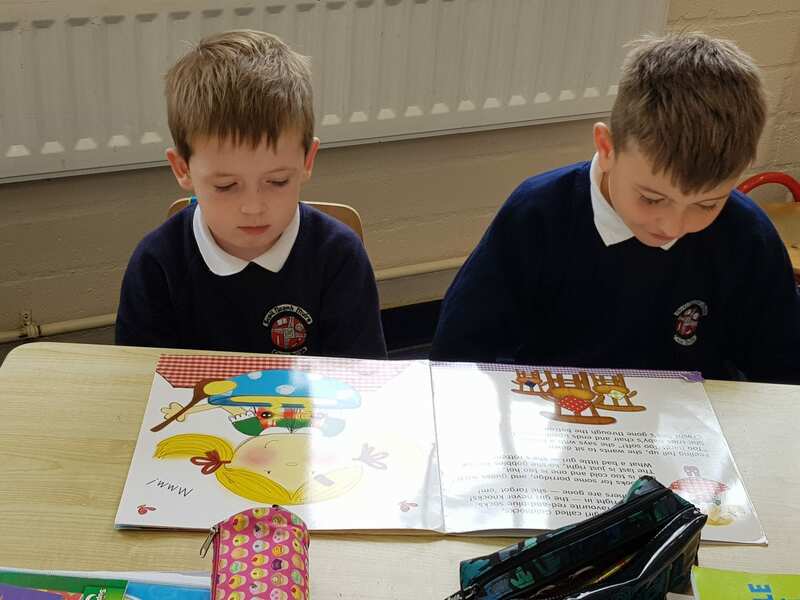 On Friday 24th September we had our first buddy reading session with Ms Finnegan’s junior infants. 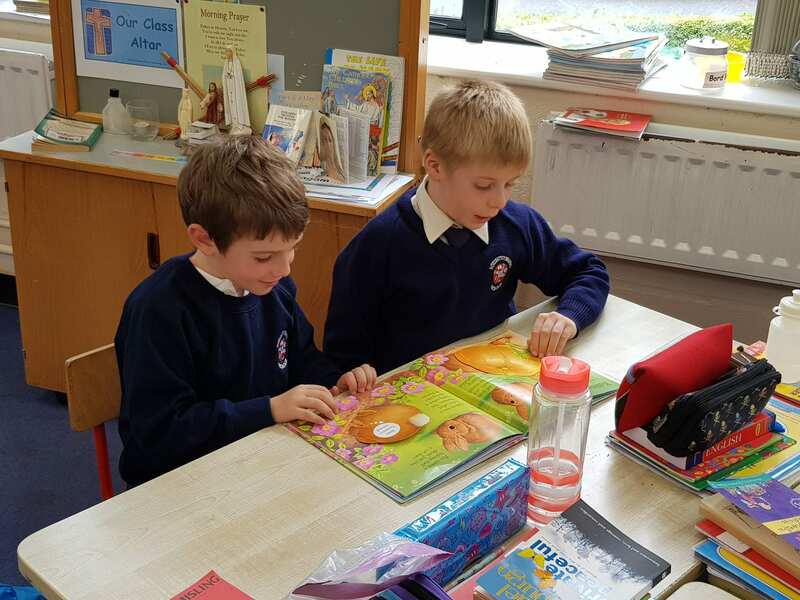 The children chose their books and swapped when they were finished. 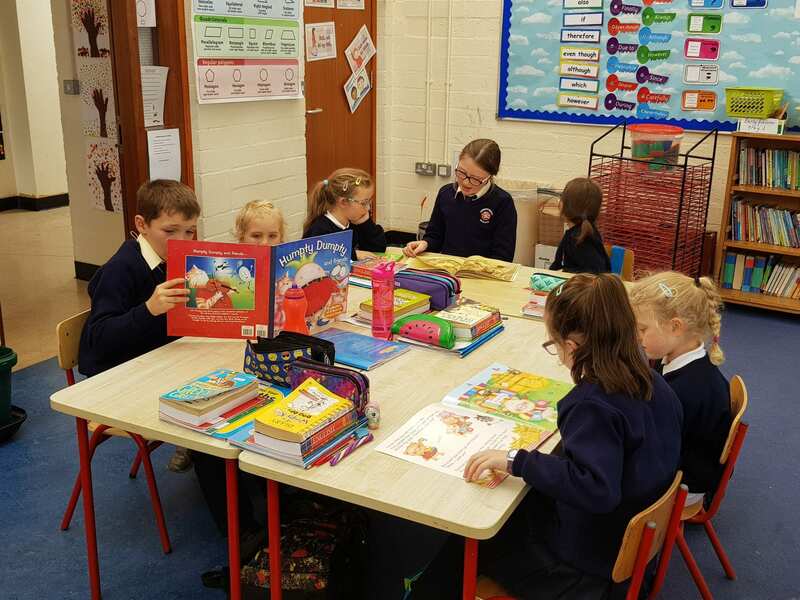 Well done to 3rd class for their great reading and questioning skills. 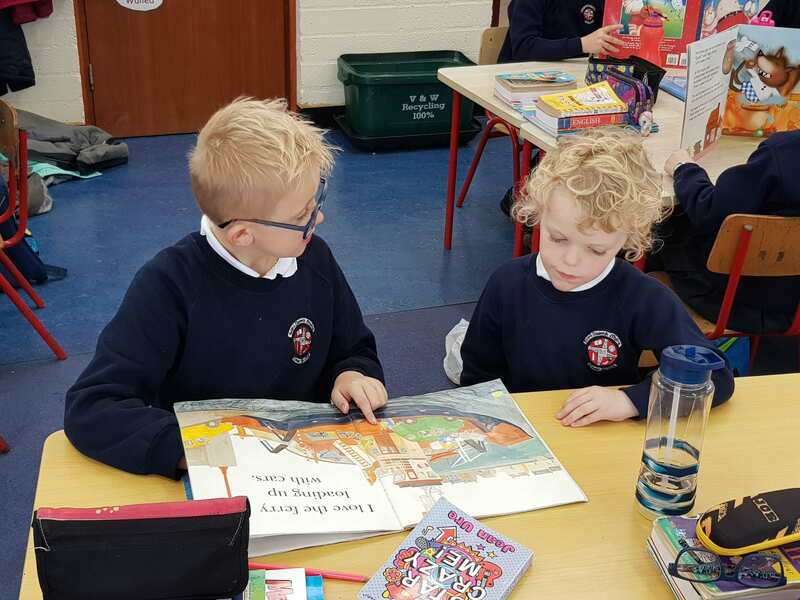 Well done to the junior infants for showing great interest and listening!